I am a fan of Hilary Duff and I wanted to watch the film to see what she was like when she was a child. 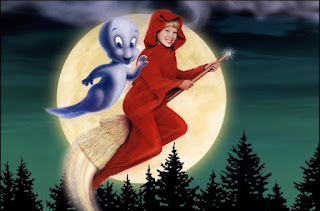 I have also watched the first Casper movie when I was a child too and enjoyed that. This movie doesn’t make any reference to the first movie. 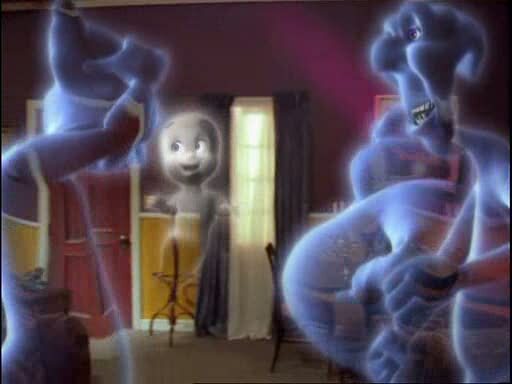 Casper (Jeremy Foley) lives with his three uncles, Fatso (Jess Harnell), Stretch (Jim Ward) and Stinky (Bill Farmer). The ghostly trio spends their days playing pranks on the local people in town, much to the disapproval of Casper. He just wants them to be nice. The uncles treat Casper like a servant and ignore his concerns. The uncles get tired of scaring the local people and decide to go on vacation. Casper tags along too. 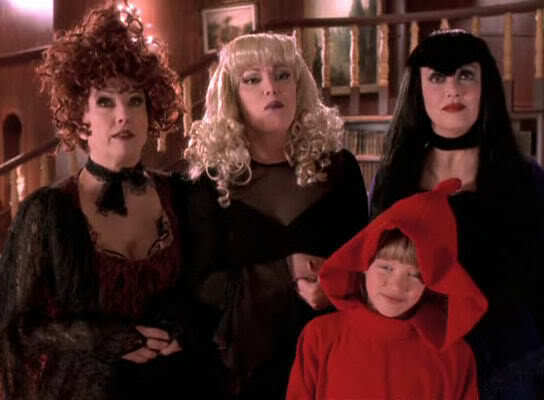 Wendy, the good little witch (Hilary Duff) lives with her three aunts, Gerty (Cathy Moriarty), Gabby (Shelly Duvall) and Fanny (Terri Garr). Wendy’s aunts also like pulling pranks and make a spell to take revenge on the paper boy because they don’t like the way he throws their newspaper into the yard. Wendy doesn’t like how her aunts treat people. Meanwhile, Desmond Spellman (George Hamilton) the most powerful wizard in the world discovers that one day, Wendy will be the most powerful witch in the world. He decides that he must kill Wendy so he’ll remain the most powerful person in the world. Desmond sends his goons to go get her. Luckily, Wendy and her aunts are able to fend them off. They decide to go on the run and hide out at the very vacation spot that Casper is staying with his uncles. Wendy and Casper eventually meet and become friends. The children are told that witches and ghosts are enemies and that they cannot be friends. The ghosts don’t like witches because the witches can use their magic against them. The witches don’t like ghosts because of their pranks. 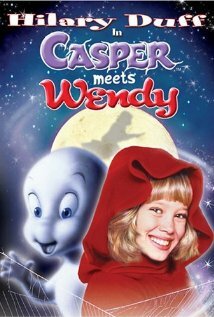 Casper and Wendy believe that their relatives have a lot in common and would be great friends. Eventually, Desmond finds Wendy and it’s up to the ghosts and the witches to save her. I found this movie to be soooo adorable. Hilary Duff in this film so cute, with her big expressive eyes and winning smile. She’s so energetic and charming. The movie is really aimed at younger children so older folk might not enjoy the film as much. There’s an abundance of ghost and magic puns and comebacks in this movie that may be grating to some. One thing I did find unnecessary was that Wendy had a love interest. She just seemed a little young to be worrying about whether she could get a date to a dance. Or the fact that Casper was a little interested in her as well. I guess I thought it was weird since I don’t really see Casper as a person but more like a marshmallow entity. I think young children from 3 -8 may enjoy this movie. I think they would be able to identify with Wendy. 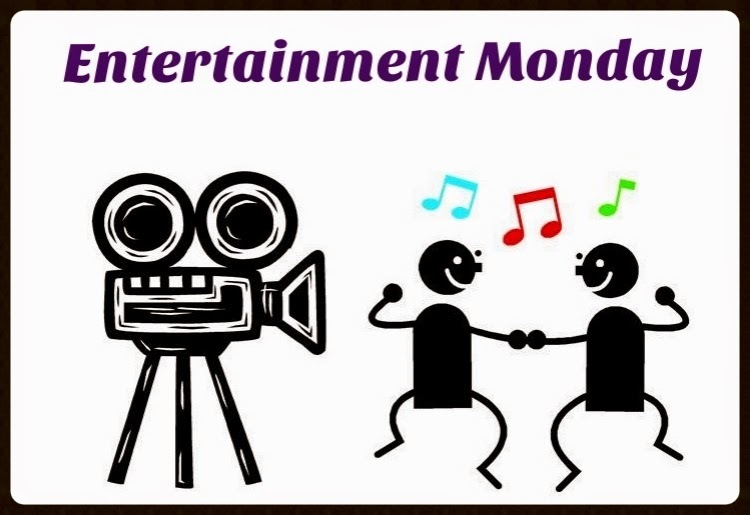 It’s a cute movie that is perfect for Friday night family time or something to keep the kids occupied. 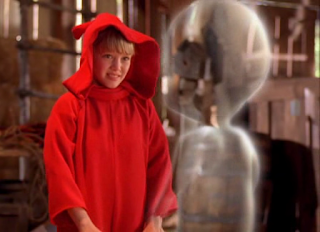 Personally, I would say that the best Casper movie would be the 1995 film starring Christina Ricci. 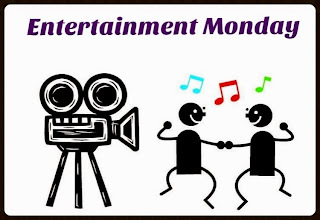 That movie has a better storyline, special effects and is more of a movie for the whole family. I've seen this movie before on television around Halloween time one year when I visiting with my brother and my niece was still little. I was not annoyed at all by the humor. I think adults have to expect a different kind of humor when they are watching a movie that's intended audience is children. With every adult having been a child once and many adults having children of their own, I think most are able to enjoy that kind of humor. I know I liked the movie and would watch it again if I ever caught it on t.v..